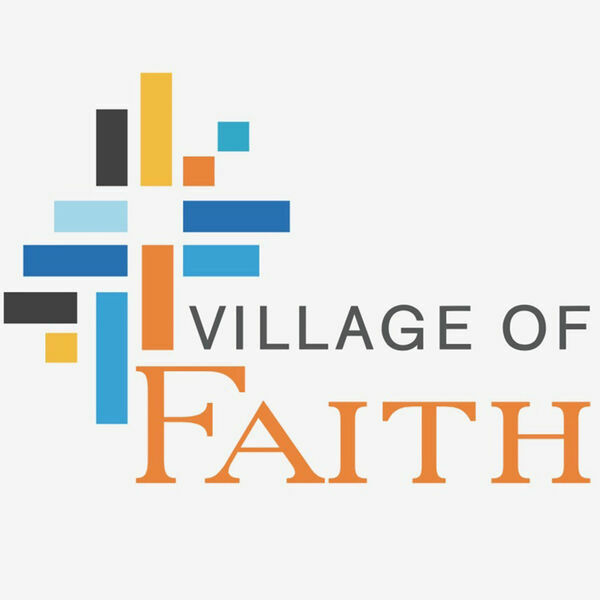 Village of Faith Podcast - How Can I Help America? How Can I Help America? Pastor Ron Pledger explores Paul's writing to Timothy and gives us three insights - ways - that we can help our nation starting today.